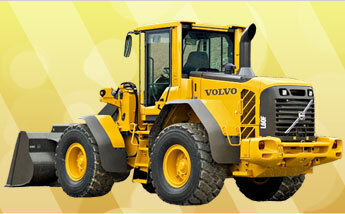 Volvo is renowned for manufacturing a wide range of safe and effective construction equipment which is used all over the world. Plant Glazing Services have been working on Volvo windscreens for many years and have developed the expertise and skill to re-glaze, repair or replace any Volvo windscreen on any piece of plant equipment. We pride ourselves on offering a comprehensive and professional service, so whatever the problem with your Volvo windscreen, side glass or cab windows, you can rely on us to have it back in action in no time, saving you time and money. 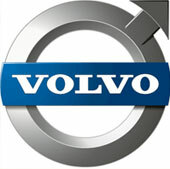 Call us today for a no obligation quote and let our team arrange your Volvo windscreen repairs today.